Yeovil Town have extended the loan stay of Swansea City defender Connor Roberts for a further month. 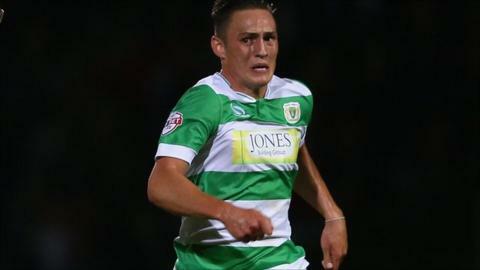 The 20-year-old has made 15 appearances for League Two Yeovil this season. Manager Paul Sturrock's side are 22nd in the table, a point above the bottom two, having been relegated from League One last term. They face Notts County on Saturday. The loan extension will keep the Wales Under-19 international at Huish Park until mid-November.